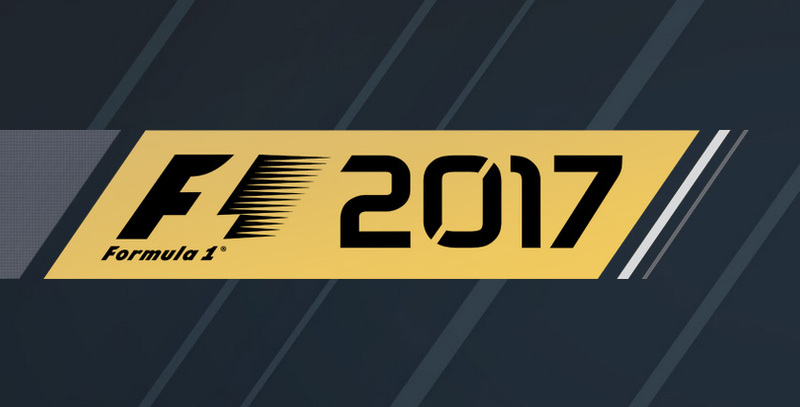 Make history and win the 2017 World Championship, break every record in the fastest ever F1 cars, and race some of the most iconic F1 cars of the last 30 years. 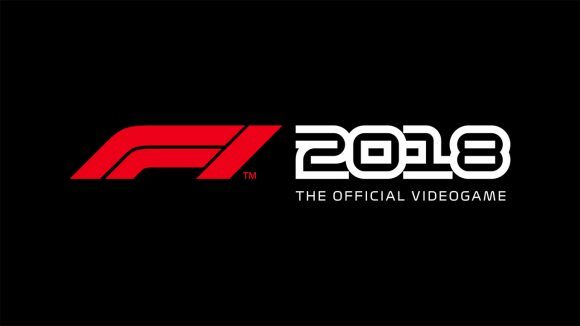 With an even deeper ten year Career, more varied gameplay in the new ‘Championships’ mode, and a host of other new features, both online and offline, F1 2017 is the most complete and thrilling F1 videogame ever. Pre-Purchase option for F1 2017 is now available on Steam, the game is expected to be released in about three months, namely on 25th of August. 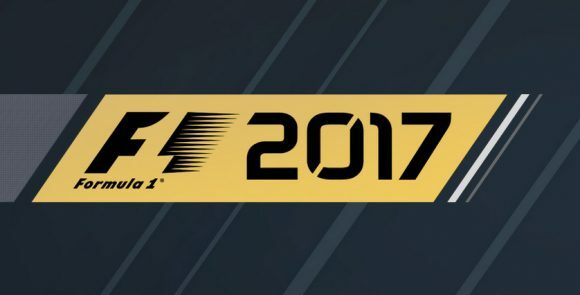 The pre-purchase price of F1 2017 is currently 54.99 EURO.